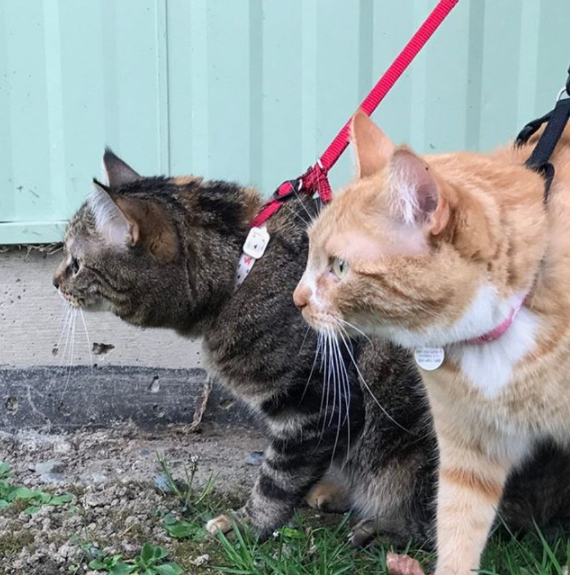 Charlie and Daisy are two sister cats who love adventuring on Vancouver Island, only in their back yard though. Adopted from the SPCA 6 years ago Charlie and Daisy have been inseparable since. Follow Charlie and Daisy on Instagram! Previous post: Meet the cats of the deck!